A survey from Deloitte showed us that 75% of the teachers believe that digital learning will completely replace printed textbooks within the next 10 years. It’s only a matter of time the paper classroom disappears. Online learning platforms or learning management systems are booming. Is your school ready for this change and what are possible replacements for this paper classroom? 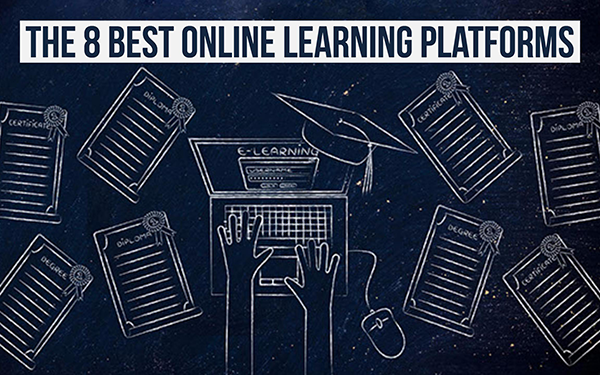 In this blog post I will talk about the 8 best online learning platforms that will keep your papers organized. Canvas. Adaptable, reliable, customizable, easy to use, mobile and time-saving. Canvas is designed to get out of your way and to let you do your thing. What does that mean? Canvas ensures you that you won’t be spending time on finding out how the platform works and struggling with the technology. Every last feature and last interface is crafted to save you time and effort and to make teaching and learning easier. Is Canvas not powerful enough for you out of the box? You can easily plug in third-party apps like, for example, BookWidgets that enables you to make interactive lesson material. Canvas has built a whole app center to make it easier for institutions and instructors to experiment and adapt new technologies into their courses. Browse through loads of LTI apps and install them in a single click. No IT support necessary. Finally, Canvas has - like any other learning management system - a long list of features. Besides the basic features like sharing assignments, grading, annotation tools, notifications, feedback options, etc. they also have a graphic analytics reporting engine. Analytics allow teachers to measure effectiveness of content, view learning outcomes, and intervene when students need extra help. Canvas is mostly used in middle school and high school as well as colleges and universities. Organize and display courses the way you want on the dashboard and view at a glance current tasks and messages. Moodle enables you to work and learn together in forums, wikis, glossaries, database activities, and much more. The calendar tool helps you keep track of your academic calendar, course deadlines and group meetings. You can also drag and drop files from cloud storage services including MS OneDrive, Dropbox and Google Drive. Formatting text and adding media and images is very easy with an editor that works across all web browsers and devices. Notifications make it possible for users to receive automatic alerts on new assignments and deadlines, forum posts and private messages to one another. These are just the general features. Take a look at the administrative features and the course development and management features. The Moodle interface is easy to navigate on both desktop and mobile devices. There is one thorny issue though: teachers keep saying it’s outdated. Edmodo is the second global education network and provides communication, collaboration, and training tools to enable all students to reach their full learning potential. Educators are at the center of an engaging network that connects them to teacher colleagues, students, administrators, and even parents. Edmodo was designed to protect the privacy of students and teachers. 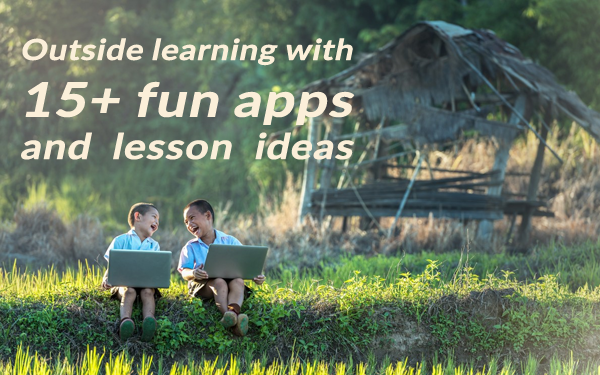 They provide a secure platform in which teachers and students can connect and share resources, leveraging both educational content and apps. Experienced Edmodo teachers say it’s very good for discussions, but a bit more complicated to have your course content organised. It’s often compared to Facebook, but in a safe and controlled environment appropriate for school. Edmodo also offers tools that enable school leaders and teachers to use powerful analytics, deliver professional development, improve learning outcomes with frequent formative assessment, and curate all their educational content. Schoology is a learning management system for K-12 schools, higher education institutions, and even corporations. Manage your classroom, create and submit assignments, participate in interactive discussions, perform assessments, collaborate with your peers are just a few possibilities of Schoology. Schoology is a secure online platform with one goal: connecting people to learn. 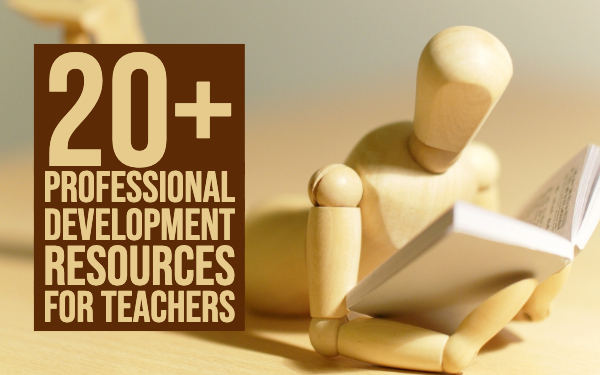 Teachers can create, manage and share information and resources with their students. Students receive those class assignments and can link to readings and guides selected by their teacher. Schoology also makes it easy for students to interact and collaborate with classmates, and work on learning activities on their own pace. Sakai is a 100% open source online platform. With a wide range of features, Sakai provides tools necessary for teachers, students, research investigators, and project leaders to build a good online classroom. Sakai’s standard set of core tools delivers discussion capabilities, announcements, messaging, file management, assignment delivery, assessments, a grade book and many more. Sakai targets higher education and academic institutions. Sakai has an amazing community and live for feedback and improvement. That’s what makes it so great. Community involvement is essential for Sakai’s continued sustainability and evolution. The community involvement is not limited to forums and feature requests. Sakai has active groups dedicated to accessibility, internationalization, documentation, and specific tools and functionality. The teaching and learning community contains developers, academic administrators, and instructors, as well as a full-time community coordinator. Showbie stands for the connected classroom with a focus on teaching, and not on technology. Showbie combines all of the essential tools needed in the paperless classroom in one easy-to-use app. Using Showbie instead of other learning management platforms would mean less time spent struggling with your tech setup, and more time for teaching and learning. Besides the set up, you have some learning to do. Showbie’s features are designed to have a connected classroom with a focus on feedback and discussion. Showbie allows parent involvement, discussions and collaboration between students and teachers. The teacher can also set up groups on different topics and invite all students or some selected students. This makes it easy to create groups for differentiation and personalized learning. It also encourages students to engage more. Other features are the annotation tool, gradebook, creating and assigning assignments, student portfolios and adding voice notes to student work. iTunes U gets often compared to Showbie. Why? iTunes U as well as Showbie are both apps. It makes them easier to use on mobile devices than most other online learning platforms. There are some differences though. iTunes U also focuses on colleges and universities and is also available for students. Students can enroll in courses without their teacher’s permission. There’s a huge library with intresting courses a student can choose from. Take a look at this post to see the features and differences between Showbie and iTunes U.
Google Classroom is often forgotten when it comes to online learning platforms. Google Classroom is a free web-based platform that integrates your G Suite for Education account with all your G Suite services like Google Docs, Gmail, and Google Calendar. Students are able to use Google docs, spreadsheets, forms, slides and sites and store them in the correct folder. Sharing becomes so easy. Google classroom makes it easy to create classes, distribute assignments, communicate, and stay organized. Teachers can quickly see who has or hasn’t completed the work, and provide direct, real-time feedback and grades right in Google Classroom. Assignments appear in your Google Calendar. It’s a way for students to keep track of their homework. All classes have a unique color. It keeps you and the students more organized. Students can even set the calendar to get notifications of homework that needs to be done. 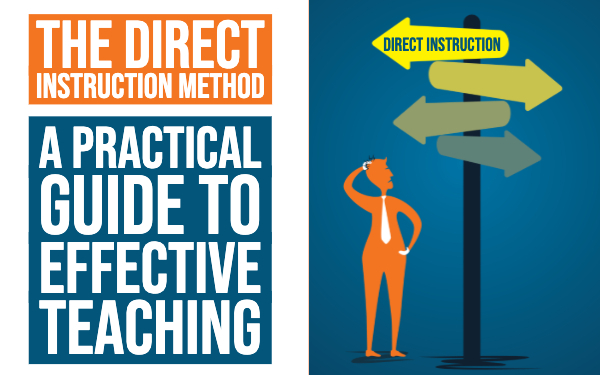 Can’t find the right platform for your teaching? You should take a look at this list. Not all learning platforms on this list are for schools, so it’s best to do some research before you or your school start with one.